Balinese is great, Bali island is great, Bali island is qualified land and Balinese in great human civilization......!!!! BRAVO “ SOLO – CENTRAL JAVA ISLAND “ ….HIDUP “ ORANG JAWA - PRIBUMI…! ” JAVANESE UPGRADE LIFE AND EDUCATION QUALITY. The granted of Ida Sang Hyang Widhi Wasa ..... !! Human Competition at this time, will never be able to destroy my respect, my praying to the God and Parents in Bali island. My gentle ‘ Bapak & Ibu ‘ took my life to know and stay in International tourism forum. 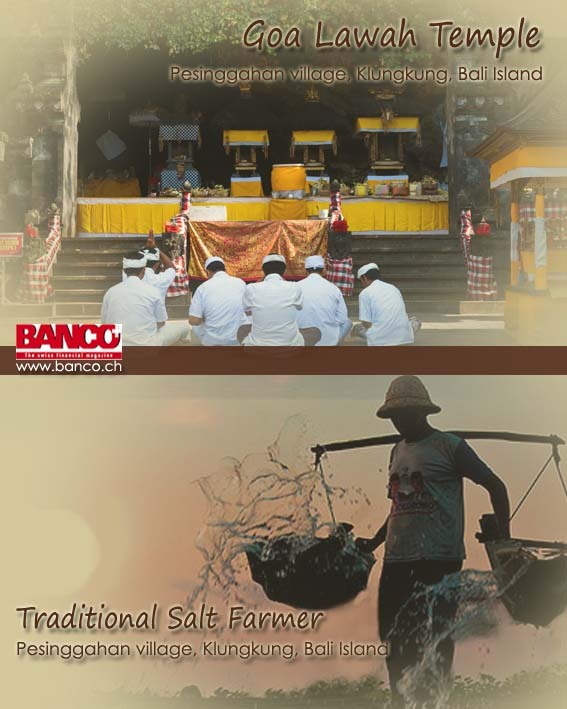 Beauty nature, artistic, culture and the high value of human skills of Balinese in the southern part of the island ‘ Jimbaran Bay ‘, it's been very fascinating the world. They really love this life, always take responsibility for any negative impact on development of the world tourism on the island. Hello world..." Bali Island where native Balinese lives!" I am Balinese who working very, very, very hard and apply my quality to gain attention foreign qualified Tourism Management in Bali and overseas. I am not very important one, but this is my beloved land. May God Bless you all. Bali song rhymes from traditional instruments ‘gamelan‘ accompany with beautiful beach and sunset Jimbaran Bay in southern of KUTA, Bali island. Romantic songs fit together waves in Badung strait towards to Goa Lawah beaches, Pesinggahan village, Klungkung. Seafood lunch with 'Sate lilit tuna' in lesehan of Pesinggahan village, Klungkung waits for visitors. Seafood Culinary from mackerel tuna as the most wanted upon come to visit Pesinggahan village. Serve with mixed vegetables in grated coconuts 'Sayur urab', fish soup, crunchy fried peanuts, Bali condiment 'sambal matah', delivery with steam rices. Do not miss the time without enjoying 'Sate lilit tuna' in Pesinggahan village, Klungkung, Bali island…!!!! I am local from rural village who always love my native art and culture of Bali island. Today we are going through to Pesinggahan in Pundukdawa village. Here we can meet the ancient culture, which is still preserved. 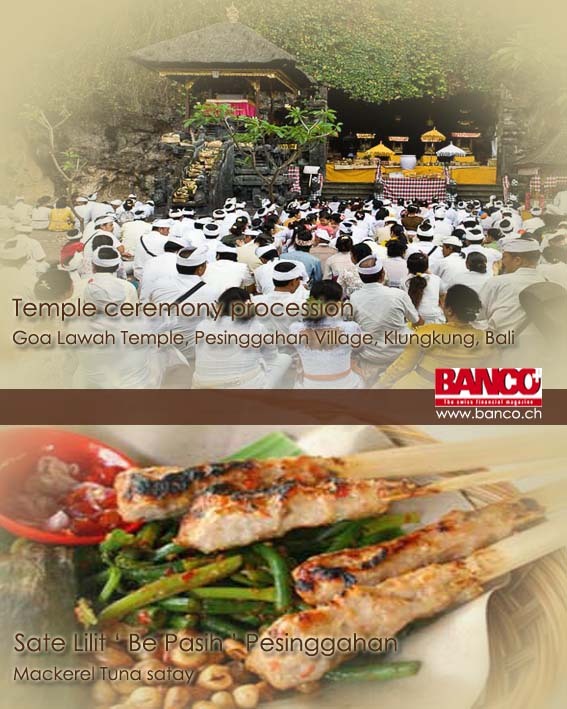 'Mebubu' tradition is celebrated on 'Pengrupukan day' - ceremony one day before Nyepi day. 'Mebubu' tradition is keep clean from the spiritual human devil of the world. 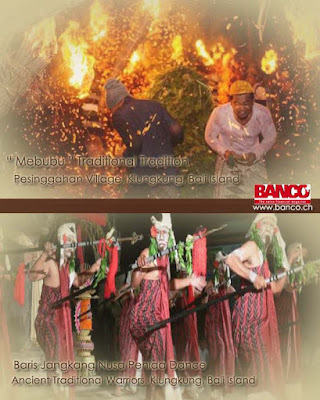 In Pundukdawa village, inhabitant do not celebrate ' Pengrupukan' day by making ogoh - ogoh as others Bali island parts. Wonders of the God “ Ida Sang Hyang Widhi Wasa”, Tradition ‘Mebubu ...’ not cause players to burn. Trust inhabitant, they are bathed in flames during the procession "Mebubu" experienced a process of cleansing from evil spirits or other negative behavior. Praying on the mouth of this impressive bat cave by worshippers from all around of Bali Island, which is scheduled in a yearly festival at Goa Lawah temple as the host of this event. Sacred temple in the beauty nature, blue ocean flowing covering the temple. It is situated at Pesinggahan village, Klungkung Bali. The border between Klungkung and Candidasa, Karangasem, Bali Island. Following the local legend is to be believed, it also hides a river of healing waters and a titanic snake wearing a crown. In Goa Lawah temple, we will meet thousands of bats that always cling to the ceiling and walls of the natural chasm, "Goa" meaning "cave" and "Lawah" meaning "bat." It is thought that the cave may extend all the way through the mountain right to a nearby town. How beautiful this world, praying in the nature of Goa Lawah Temple in Pesinggahan village, Klungkung, Bali Island.
" Femme de ménage " lifestyle with " Plein d'amour sauvage"
from outside into this land can not covering quality of my Bali native gentle in KUTA, Bali Island. 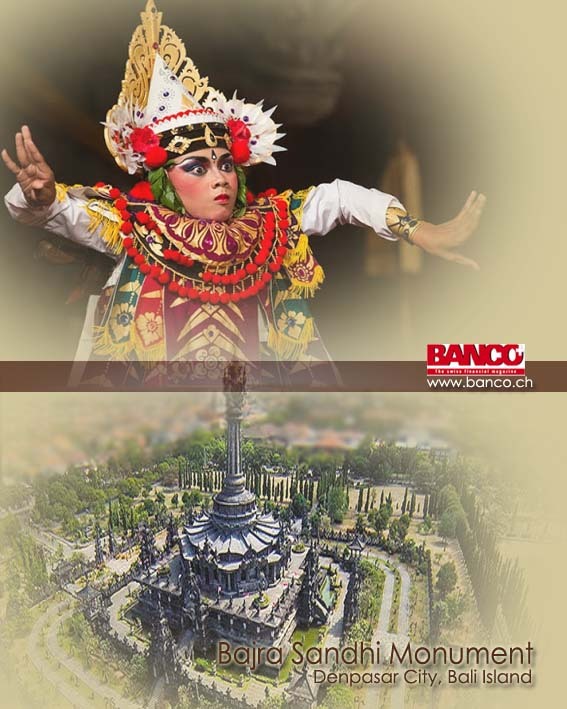 The native gentle open and develop international place with human quality of traditional Bali regulation, nation and international secure and rules standardization.